BMW has made four of its events team redundant as part of a "review of efficiencies" of its marketing set-up. 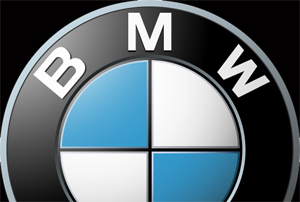 "I can confirm that four positions [in the events team] have been made redundant as a result of a reorganisation of the marketing department," BMW group communication manager Angela Stangroom told C&IT this morning. "This is the second stage of consolidation of our events operations. The first stage saw us centralise our events department and this second was a review of efficiencies." Stangroom would not confirm which positions had been cut from the events team or the names of those who had left the company, but said that the BMW events programme would not be reduced in any way. "There will be no changes to our existing and extensive event schedule," Stangroom said. The remaining event team continues to be led by general manager (events) Paul Andrews.